Keep calm & don’t get eaten! 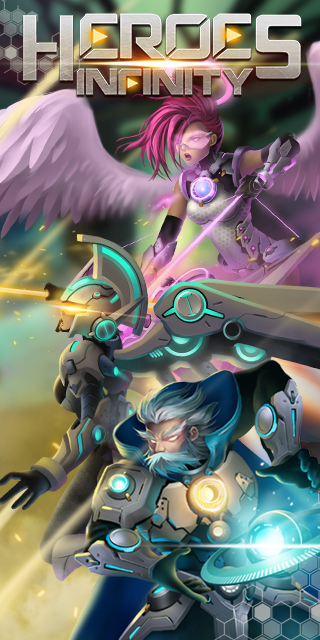 Epic Heroes War is a real-time strategy game, Online Side-Scroller Defense combines RPG. The town is now overrun by the walking dead, and everyone around you had turned into meat.